Japan Bangladesh Group New Job Circular 2018. A new job circular available her for Bangladeshi people! 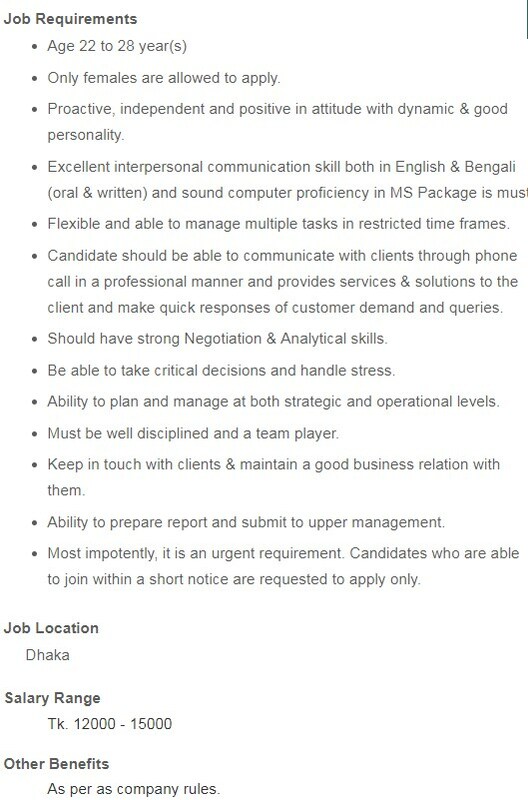 Recently, this company publishes a new job circular on their official website. They need two Admin Officer in their office. In this post, we added full details on this job. If you want to know this just read this full post. And get full information. You can apply via online! 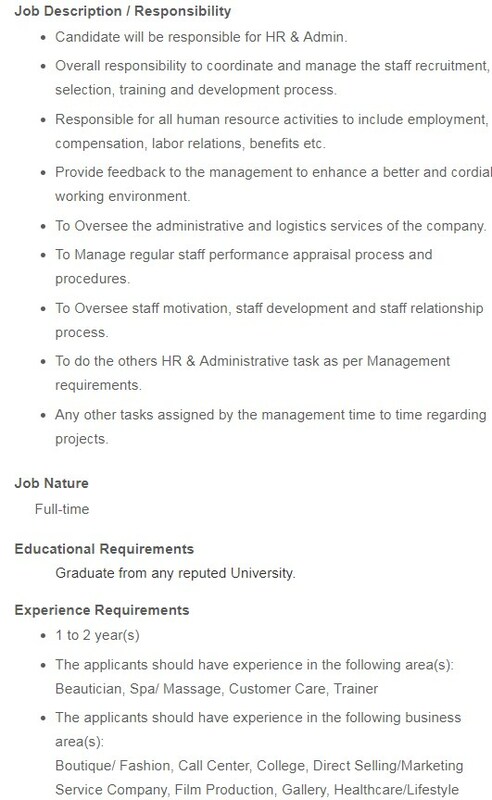 Just Send your CV to hr@jbgroup.com.bd. Now we provide here this company full details. For more for information, you can visit their office. Address : NSC Tower (19th Floor) 62/3, Purana Paltan, Dhaka-1000, Bangladesh.